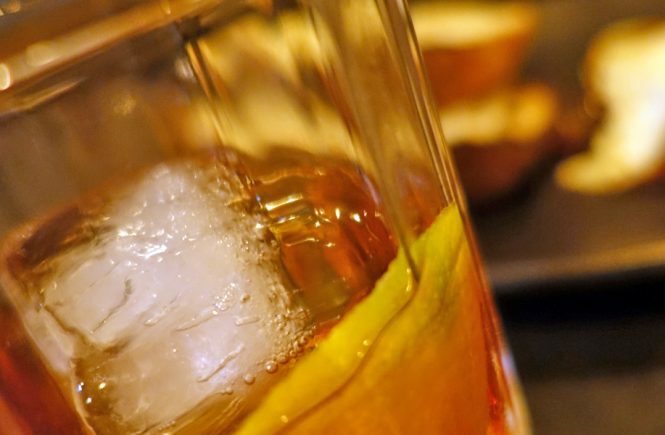 The beer-bellied vs. the cocktail crowd: never the twain shall meet. Unless you have a truly ingenious bartender! Alistair Walker created a series of cocktails heavily inspired by different beers from distributor Phoenix‘s portfolio during ‘Shaken Not Brewed’ at The Everleigh for the most recent Good Beer Week. “Our main focus is cocktails”, mused Alistair, “but there’s always a time and a place for beer.” His secret ingredient? Not a single drop of actual beer! Instead offbeat ingredients such as banana bread, toasted coriander seeds and egg white get a look-in to recreate the spirit of the chosen brew in colour, mouth-feel and palate. 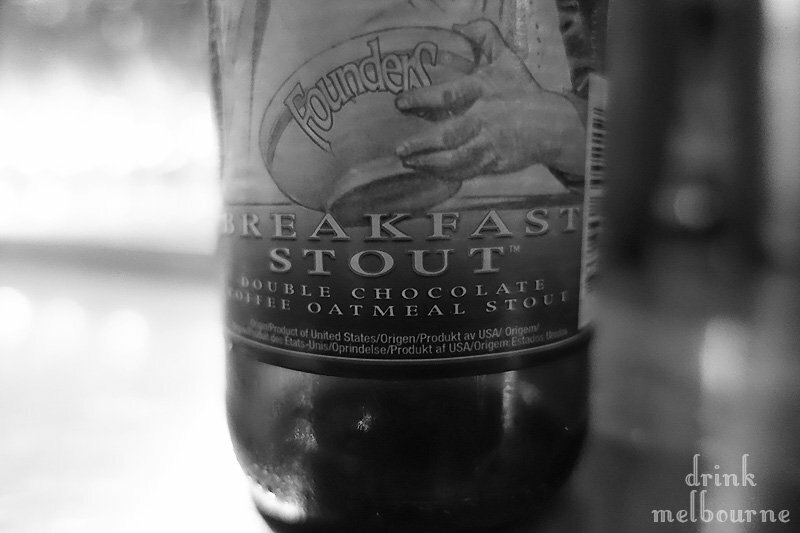 The Everleigh has kindly shared Alistair’s recipe for a cocktail inspired by Founders double chocolate coffee oatmeal stout (by the way I can personally attest that this beer makes a great surprise ingredient in chocolate cake). 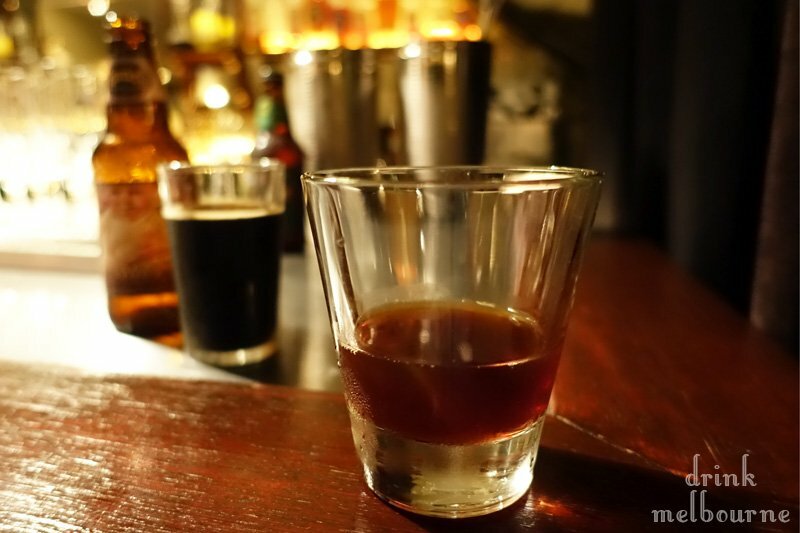 This cocktail, like the beer, is toasty, dark, earthy and sophisticated. I like to drink it as an eye-opener or at the opposite end of the day for dessert. Fill a tall glass with ice. Add ingredients and stir with a long handled spoon until just slightly chilled so as not too dilute it too much. Strain into a tumbler or sherry glass. Sip slowly. 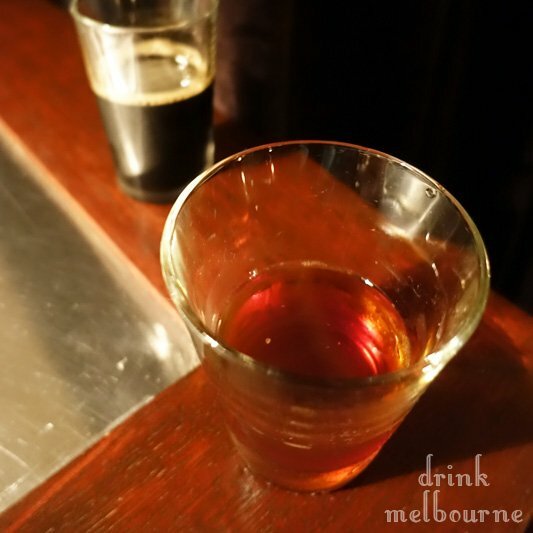 Or see if you’re lucky enough to have The Everleigh make you one upstairs at 150-156 Gertrude Street, Fitzroy. 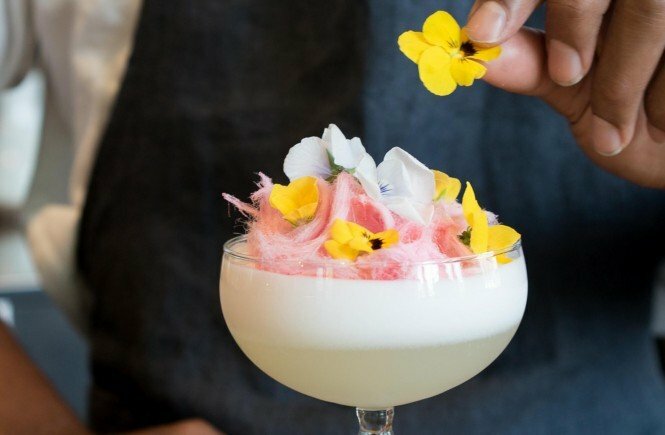 Recipe: No Way Frosé. Yes Way Prosé!